The second week of September we will be at the Advanced Laser Technologies ALT’18 International Conference in the 22 centuries old Roman city of TARRACO! 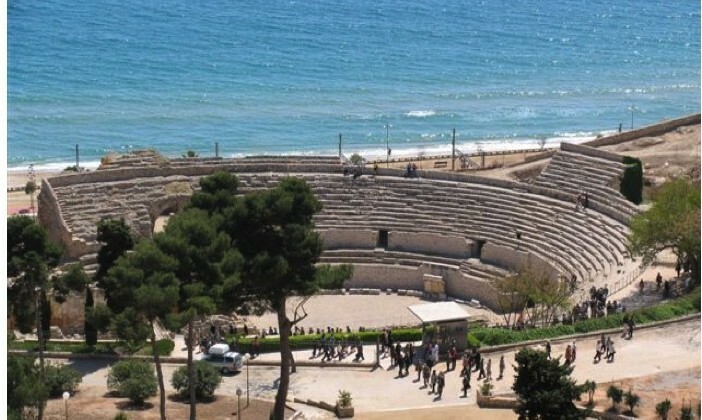 Well, now the city is named Tarragona, but the sun, the sea, and all the Roman infrastructures are still there, either buried below the modern city buildings or at surface! We will be presenting our breakthrough 3D nanostructuring technology on monday with an invited talk, in case you can pass by with your galley. Previous Watch out MAXWELL !